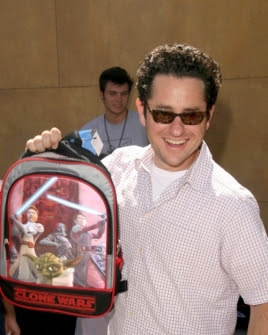 The last time I talked about JJ Abrams as director of Episode VII, I was quite optimistic in his delivery of the film, saying that he understood that their children related to the newer Star Wars films, and even if he didn't like everything about them, he at least respected the films and George himself. I forgot to mention that time about how Abrams probably had not that much saying as far as the film went, since George and Michael Arndt probably figured out how most of the film would turn out long before he came on board. “Yeah, J.J.’s a great director and we’re friends. I think he understands the whole thing and how it works. “And if he doesn’t, Kathy [Kennedy] will keep it straight.” he added with a laugh. Additionally, the legendary director said that no matter how good “Episode VII” is, there will always be critics. What this reveals is that George's involvement in the next film will be somewhere around his involvement in Clone Wars in the sense that he gave the basic layout of the story and the rest of the crew figured it out on their own. It still however begs for the question of how the film will be. It would certainly anger a lot of fans if the hateboy of Simon Pegg lands his way in a role in this film. And I'm not sure about other Star Trek actors landing roles in Star Wars. As much as several of them are good, they wouldn't really work for this type of film (not to mention that JJ has to really lower down the pacing of his films). Besides the point it's important to note that the most notorious hateboys in the Internet, including Simon Pegg, Damon Lindelof, Mike Stoklasa (the guy behind Red Letter Media) and Mike Ryan from the Huffington Post have all been lauding about how JJ will bring back Star Wars and other BS, when these guys will likely hate this film like they hated their predecessors. As George said it before, no matter how good Episode VII is, their will always be a bunch of moronic trolls over in the Internet nitpicking over every freakin' second of the film. So I wouldn't be surprised if by 2015, these guys turn their backs on JJ and hopefully leave Star Wars for good. 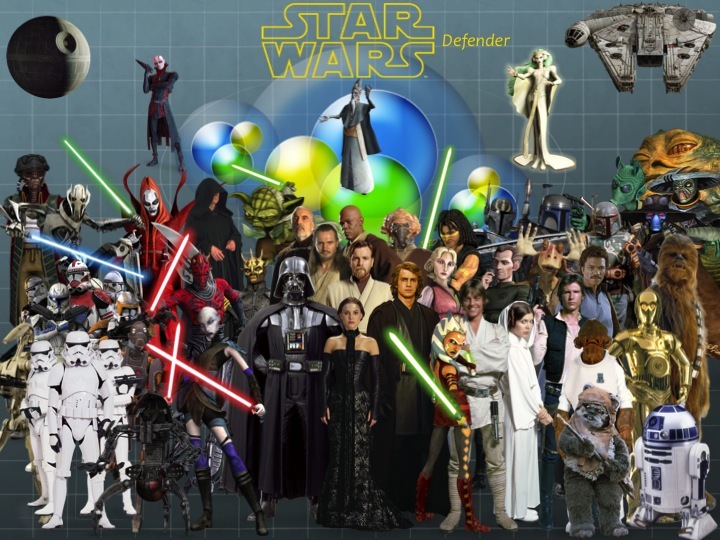 As far as what JJ brings to the table in the next Star Wars film, it's difficult to predict at this point. Not enough news has leaked about Episode VII since January when Abrams was hired as director. But now that were getting closer to shooting, I believe that we may find out more about the film, and what exactly JJ intends to do as a director.